Amy Gamblin – Trainer - is a Certified Master Coach and a Certified Coach Trainer through the Center for Coaching Certification plus an ACC credentialed member of the International Coach Federation. 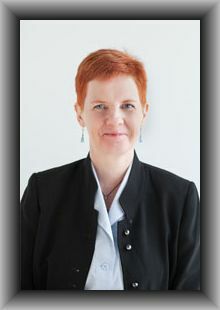 She has over 15 years of business experience with a background in project management and training. She specializes in career coaching and she has been coaching clients in this niche area for over two years offering one-on-one coaching and packages with professional development workshops. Her client base mainly consists of university graduate students and those seeking transition into new careers. Amy earned her Master of Arts degree in Diplomacy and International Relations from the Patterson School of Diplomacy at the University of Kentucky. She is a member of the International Coach Federation, the National Career Development Association and the Professional Association of Resume Writers. 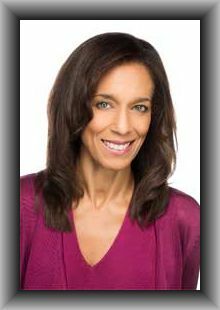 Monique A. Betty – Trainer - is a Certified Master Coach and a Certified Coach Trainer through the Center for Coaching Certification plus an PCC credentialed member of the International Coach Federation. Specializing in executive coaching, Monique's 20-year corporate experience includes communications, marketing, sales, and management with various Fortune 500 companies representing the consumer products and pharmaceutical industries. Monique earned an MBA from the University of Michigan on a Consortium Fellowship with a concentration in corporate strategy and marketing. She earned a Bachelor of Science degree with a major in Marketing from The Ohio State University. She is married and has two sons and identifies herself as the eternal cheerleader living her life charged with positive energy. 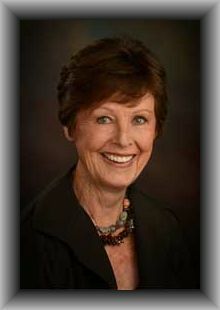 Ruth Pearce – Trainer - is a Certified Master Coach and a Certified Coach Trainer through the Center for Coaching Certification. She is also an ACC credentialed member of the International Coach Federation. Ruth has a long career in complex international project management, with experience in financial services, state government, non-profits, and education. She is certified by the Project Management Institute as a Project Management Professional (PMP). Ruth divides her coaching practice between coaching project managers and coaching clients from all walks of life who struggle with anxiety and phobias. Ruth graduated valedictorian in her JD class. She also earned her Master of Science in Economic Theory from the London School of Economics. Her book, “Be a Project Motivator: Unlock the Secrets of Strengths-based Project Management” is published by Berrett-Koehler. Her mission is to partner with others to create positive change. 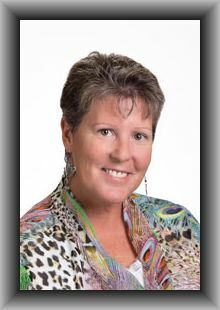 Mel O'Keefe – Trainer - is a Certified Master Coach and a Certified Coach Trainer through the Center for Coaching Certification, plus is an ACC credentialed member of the International Coach Federation. Mel is a Certified Personal Trainer and Wellness Coach. He values his time with his wife and children. Mel has himself lived the work he now supports his clients to accomplish and incorporating coaching has increased the success of his fitness clients exponentially. Mel is dedicated to the complete wellness of others. Sarah Roberts – Trainer - is a Certified Master Coach and is a Certified Coach Trainer through the Center for Coaching Certification. She is also an ACC credentialed member of the International Coach Federation. 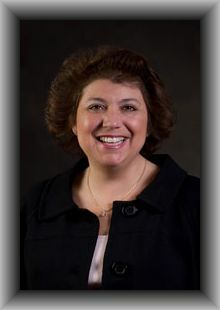 She retired from state government with over 15 years of management experience and started a consulting business specializing in leadership development and executive coaching. Sarah earned her Master of Health Administration from the University of Phoenix and her Bachelor of Arts from Michigan State University. She is a member of the International Coach Federation, the Association for Talent Development, and a board member for the Regional Institute for Health and Environmental Leadership and ICF-Colorado. Sarah loves learning and facilitating “aha!” moments in others. Juanita Bulloch – Service Team - is a Certified Master Coach specializing in Executive, Engineer and Small Business Coaching and is a Certified Coach Trainer. Through her years of executive experience, including the presidency of a steel company, she brings a keen understanding of leadership and entrepreneurship and combines it with her coaching by being a strategic partner with clients to motivate and empower them to turn knowledge into action toward desired results. Her natural love of learning prompted her to earn an MBA from Francis Marion, where the School of Business named her “Outstanding Alumnus”. She twice served on the Boy Scouts of America Board and is fondly remembered as the “Popcorn Colonel”. Currently, she volunteers as a math tutor for at-risk students. 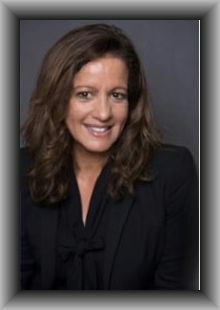 Susanna Theo – Service Team - is a Certified Master Coach through the Center for Coaching Certification. She has over 18 years of experience as an international entrepreneur, trainer, and workshop facilitator. Susanna specializes in business communication and conflict resolution. She enjoys working with every individual and group through an interactive upbeat approach constructively guiding them to take their next step forward for achieving long-term success! 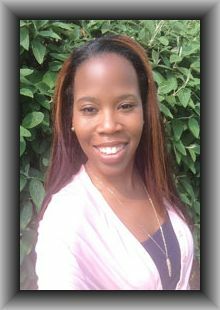 Whitney Williams – Service Team - is a Certified Professional Coach through Center for Coaching Certification. She hails from middle Tennessee and has been a proud resident of the Nashville area since 2004. Whitney is the mother of three. 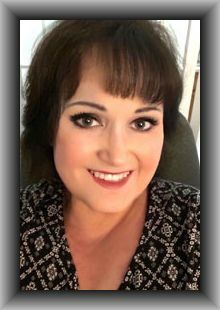 With more than 10-years of experience in retail management she has served in multiple sales, store development, and managerial roles. Whitney brings unique and valuable life and professional experiences to the team. Her main area of concentration in her coaching practice is relationship coaching. She’s a passionate advocate for marriage and family life so she’s an active member of her church’s couples’ ministry. She loves to support life changing awareness in others and empower people to love and live in the life they want. 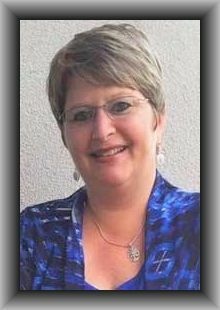 Beth Donovan – Service Team - is a Certified Professional Coach through Center for Coaching Certification. She began her journey to becoming a health / weight coach after moving 100 pounds closer to her right size. Beth changed her size be over 230 pounds healthier in a way that is practical and easily manageable. Beth has been mentioned in magazines, books, interviewed in podcasts, written about in newspapers, and gone on to start her own coaching business. She brings over 9-years of coaching experience and her unique perspectives to the team. She is passionate about helping people and animals. She truly wants to help people feel empowered so that they make positive choices and are their happiest selves. Juan Carlos Rodriguez – Business Development Manager - brings experience acquired from working for many years at Hewlett Packard in Engineering and Business. He has excellent communication skills in English, Spanish, and Portuguese as well as broad experience in cross-country and cross-functional project management. Juan Carlos has an MBA from the University of Phoenix and a Bachelor of Science in Electronic Engineering from the Instituto de Estudios Superiores de Occidente. Juan Carlos is a certified Project Management Professional certified by the Project Management Institute PMI and is Certified Professional Coach through the Center for Coaching Certification. Genaro Torres – Business Development Team Leader and Spanish Trainer - is a Certified Master Coach and a Certified Coach Trainer through the Center for Coaching Certification plus an ACC credentialed member of the International Coach Federation. 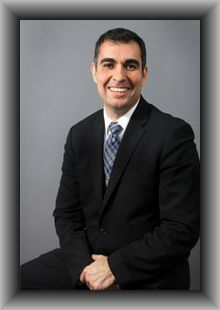 Genaro is the founder of GTC and a bicultural business consultant with a proven track record of success. He has experience in different industries developing the managerial skills of leaders in organizations in the United States and Latin America. His areas of expertise include: executive coaching, talent management, strategic planning, organizational development, business development, and systems thinking. Genaro graduated with honors from the Master of Science program in Systems Thinking Engineering and Planning, and holds a Bachelor of Science in Industrial Engineering from Universidad Nacional Autónoma de México. 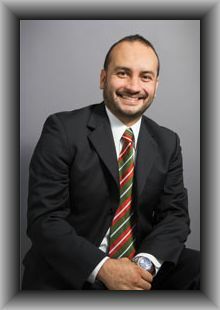 Genaro also has a certification in Sales and Business Development from the University of San Diego. 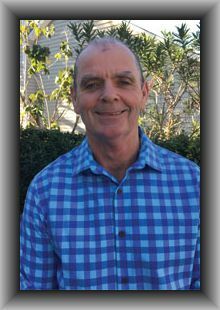 He has collaborated with the San Diego Organization Development Network, has taught at the San Diego Community College District, received the Distinguished Service Award by the American Society for Training and Development, and has many years coordinating the mentorship program at the Association for Talent Development in San Diego. 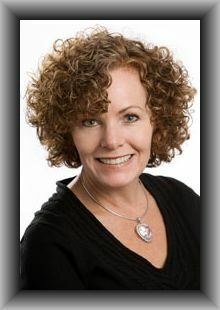 Christie Carney – Continuing Education Trainer - is a Certified Master Coach through the Center for Coaching Certification and member of the International Coach Federation. She is a business consultant, coach, and facilitator. Christie’s 20 years of experience includes management, communications, sales, training and marketing. She specializes in developing strategic integrated communications, creating engaging and impactful leadership workshops, and executing diversity and inclusion initiatives and trainings. Christie earned her Master of Communication Management from the University of Southern California, a Bachelor of Science in Business Management from Pepperdine University, and is Cornell University Certified in Diversity and Inclusion Management. She is a board member, speaker, and facilitator for PFLAG. Christie has a passion for inquisitive and challenging probing to ignite insightful results that inspire sustainable effective change. Laura Masters – Continuing Education Trainer – is a Certified Professional Coach through the Center for Coaching Certification, a Certified mBIT Coach through mBIT International, and a member of the ICF. Laura is the owner of The Masters Company for Learning, Inc. where she has 25 years as a learning specialist and coach for adults and children of all ages. Laura works with her clients to build success and empower individuals of all ages to create dynamic and expansive lives. Laura has studied neuroscience since 1992 and her coaching, teaching, and seminars are researched and grounded in cutting edge neuroscience. Laura earned her Bachelor of Education degree at the University of Alberta, Canada and specializes in teaching the neuroscience behind learning, handling stress and anxiety, and creating authentic happiness. As a coach and trainer, Laura's mission is to inspire others to grow and create the life they want. 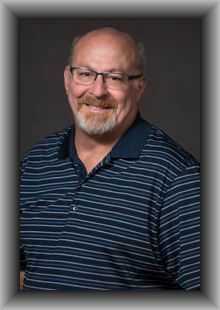 Pete Liska - Information Management - is a Certified Professional Coach and Certified Business Coach Specialist presently working with the Center for Coaching Certification. He graduated from The Citadel with a MS in Project Management, retired from the US Air Force, and most recently was working as a defense contractor in the Charleston, SC area. He brings management, training development, technical, and social media skills to us in support of our expanding programs and company growth. 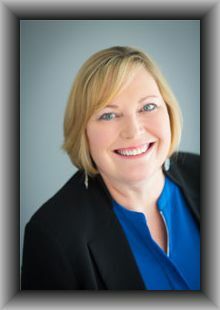 Cathy Liska, the Guide from the Side® CMC, MCC, Certified Coach Trainer- CEO/Founder of the Center for Coaching Solutions and the Center for Coaching Certification is a Certified Master Coach and Certified Coach Trainer plus an ACC credentialed member of the ICF. As the Guide from the Side®, she is recognized among the best internationally in coaching, training, conflict management, and facilitation. Cathy is a sought-after trainer and facilitator, freely sharing from her 20 years of experience in business ownership and management. Cathy serves as a Certified Master Coach and certifies others to coach in her ICF-approved coach training programs. Her personal mission statement is “People.” Cathy is known for her passion in sharing the insight, experience, positive attitude, and information that empower others to achieve the results they desire.